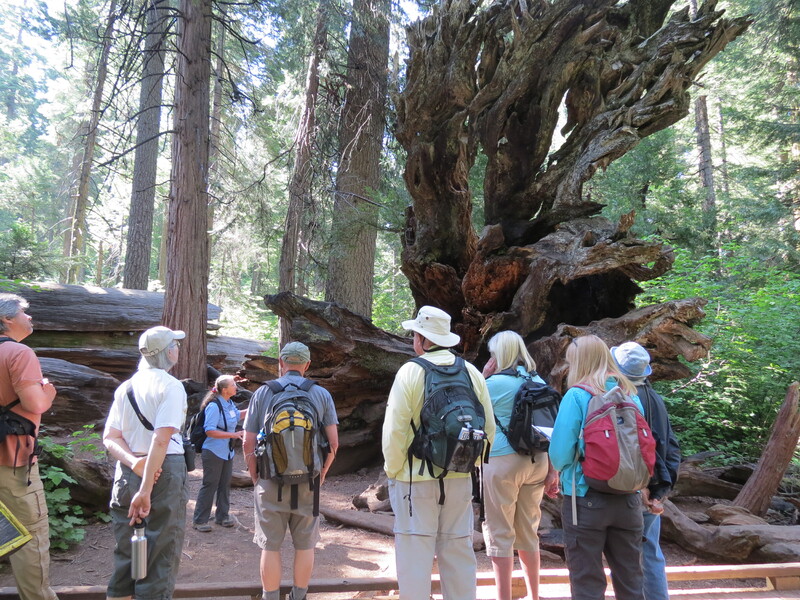 An easy walk around the North Grove trail led by knowledgeable Docents and staff. All ages are welcome. Allow 1.5-2 hours to complete the walk. Meet Trailhead (end of main parking lot, near Warming Hut) Bring water and wear comfortable shoes. Call 209-795-7980 or 209-795-3840 for more information.